David has been in the financial services industry since graduating from Bowling Green State University in 1999. 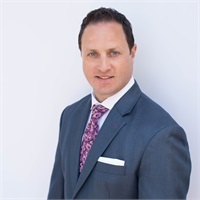 David’s focus is the institutional retirement plan business, providing corporate clients creative solutions and professional consulting of their 401k/403b plans. His goal is to help retirement plan sponsors minimize their fiduciary liability and improve retirement outcomes for plan participants. 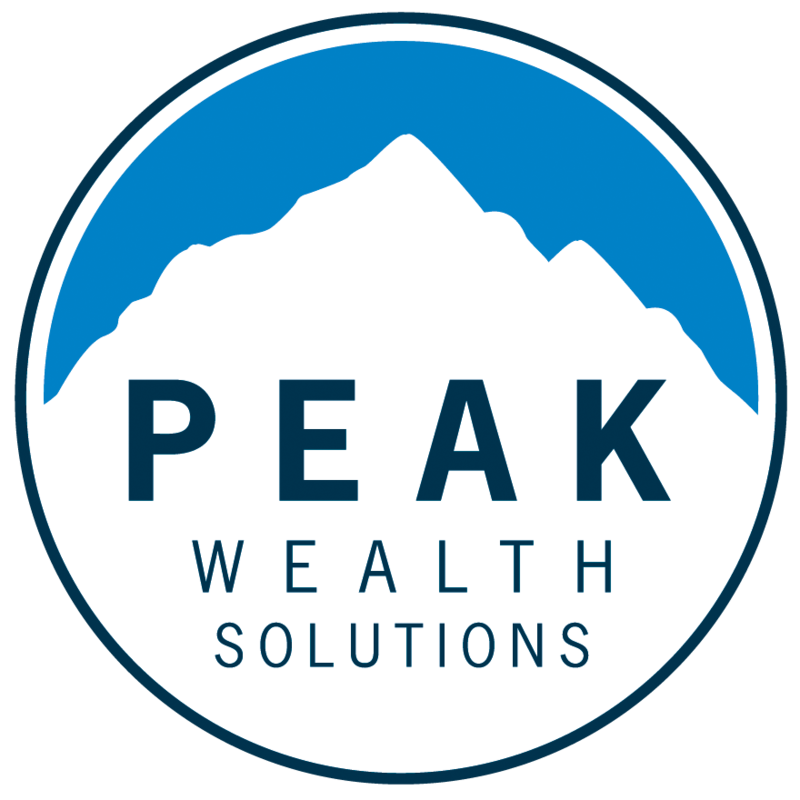 David has a passion for helping individuals identify and obtain their long-term financial and lifestyle goals. He believes the true measure of a successful retirement plan is one that enables and empowers plan participants to achieve a successful retirement. David has earned the Accredited Investment Fiduciary (AIF®) designation and also holds FINRA Series 6 and 63 registrations. He has been recognized nationally for his work by achieving Planadviser Magazine’s Top 100 Retirement Plan Advisors in 2015 and Financial Times Top 401 Retirement Advisors in 2016. As a Managing Principal of the Firm, David provides leadership and direction to the firm to ensure clients are receiving a world class, client first, boutique experience. David maintains an active lifestyle and enjoys the outdoors. His retirement vision is to one day live mountainside at a ski resort. David resides in Russell Township and cherishes time with his friends and family, wife, Angel, and 3 young children, Giavanna, Gavin and Ryan.